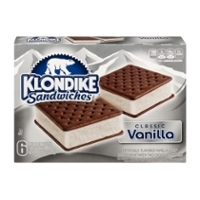 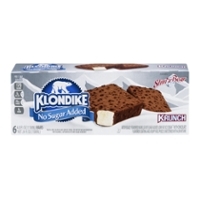 A Klondike Bar Will Beat The Heat! 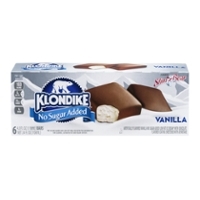 Why have a Klondike bar? 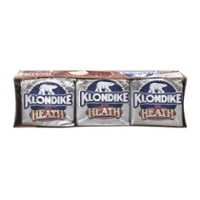 Well, as I write this on August 22, 2015, I read a USA Today headline that said July, 2015, was the hottest month ever recorded. 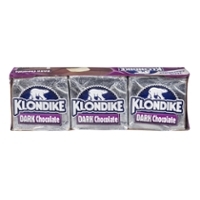 It sure felt like it here in Wisconsin. 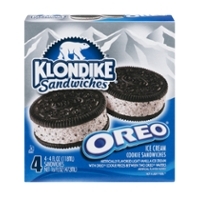 So, naturally, I've been thinking about cooler things like ice cream! 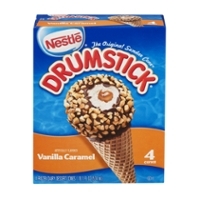 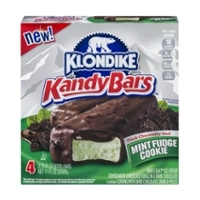 There are some great tasting products at the market just stuffing the coolers, two brands Food Run Fix can get you; the incredible Klondike Bar & Drumstick Ice Cream. 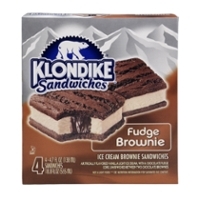 Will Islay of Switzerland owned a dairy company that created the Klondike bar by coating squares of ice cream with Swiss chocolate way back in the early 1900's. 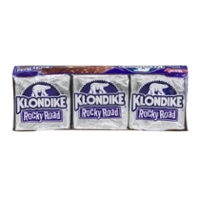 That's some serious staying power! 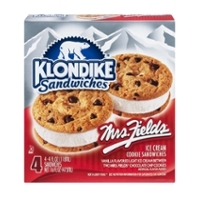 Another great idea was born when Klondike teamed up with the Reese's, Mrs Fields, and Oreo brand names, giving a knock out punch to ice cream lovers everywhere. 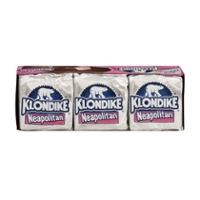 There's no mistaking that sweet little square package bursting with cold flavor! 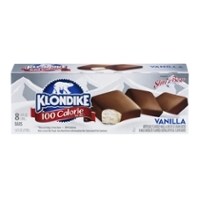 Instantly recognizable, and reasonably priced, the ice cream bar even sports the coldest mascot on earth, the polar bear. 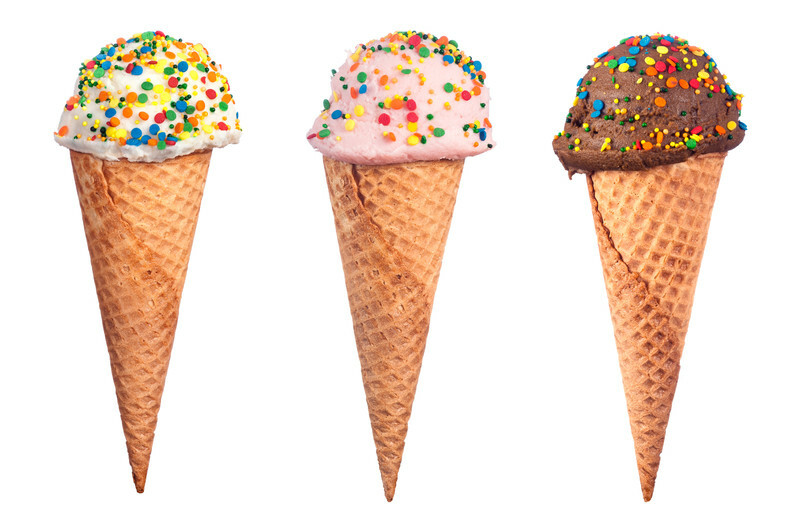 Stick with us and shuffle through the various flavors of delicious ice cream below! 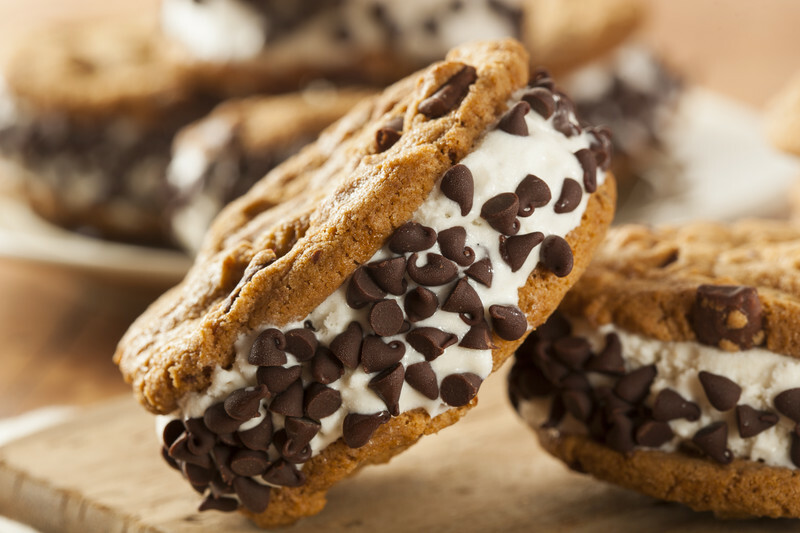 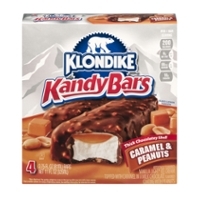 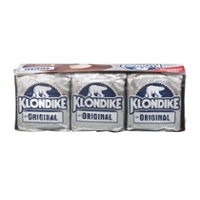 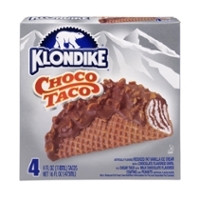 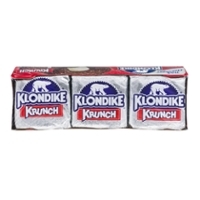 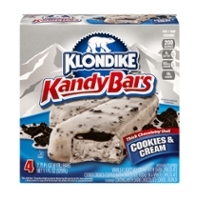 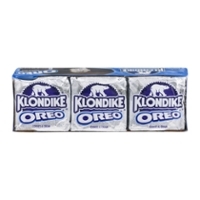 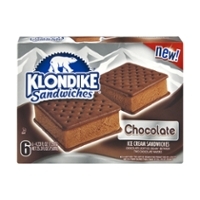 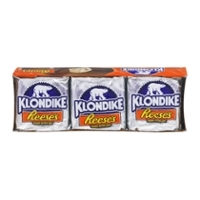 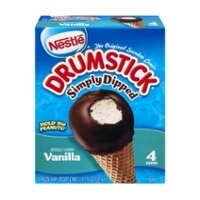 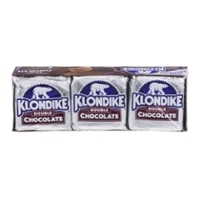 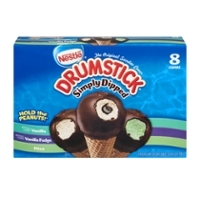 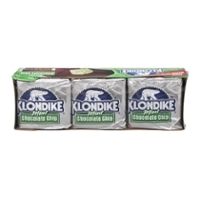 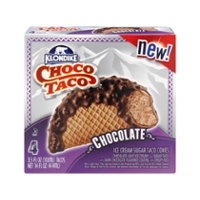 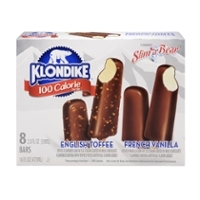 * Look at the bottom of the page for 3 tasty non-Klondike items!